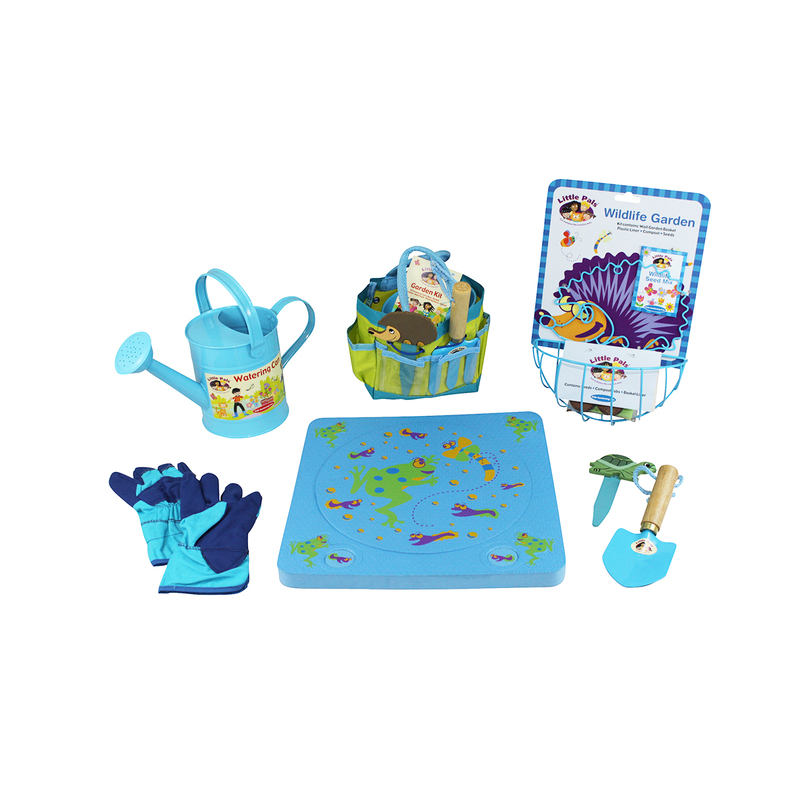 Boys Gift Ideas from Little Pals. 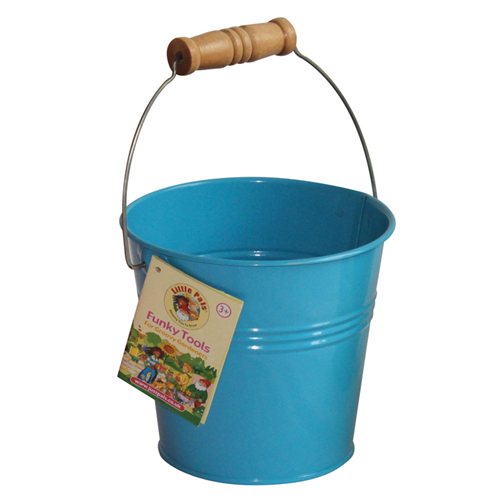 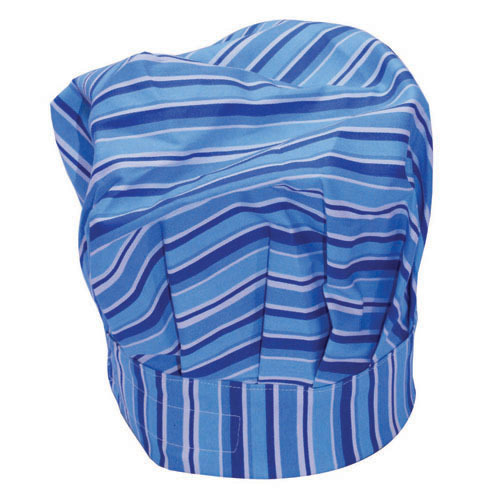 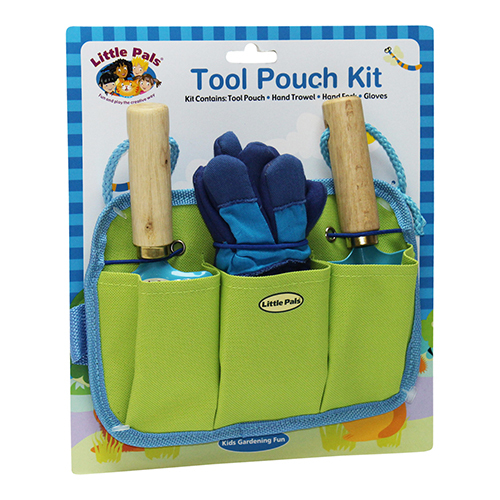 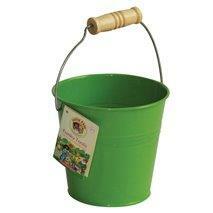 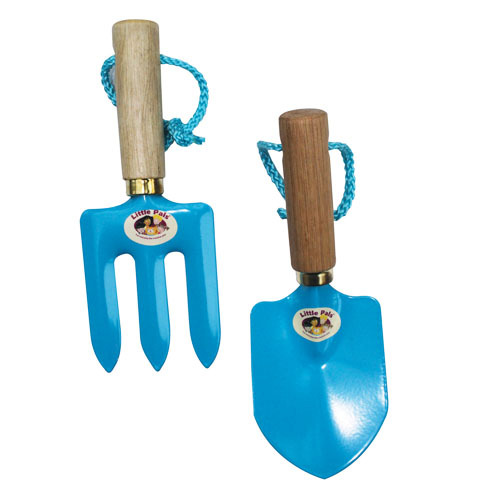 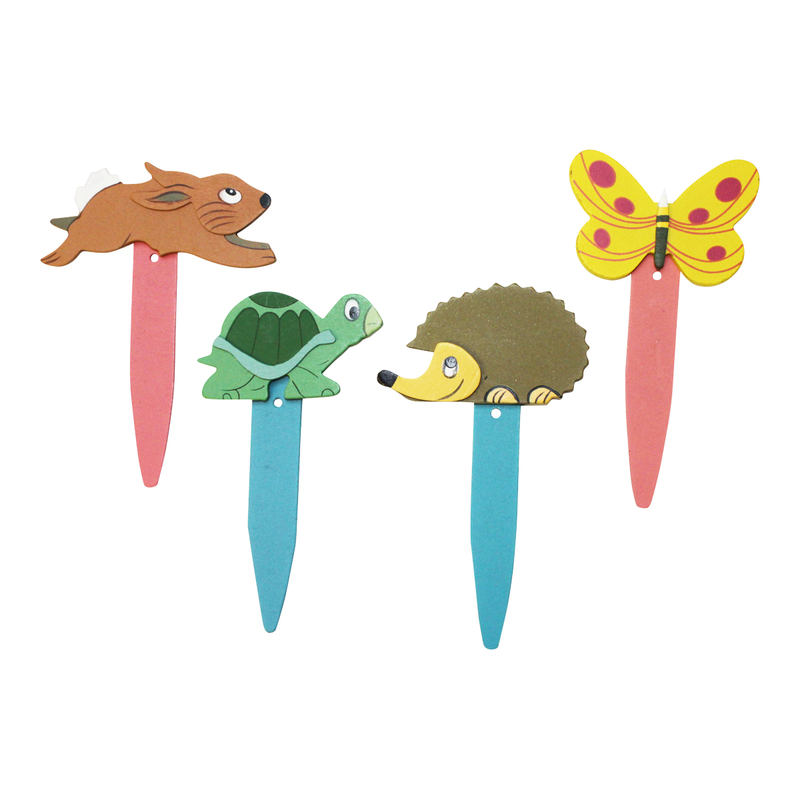 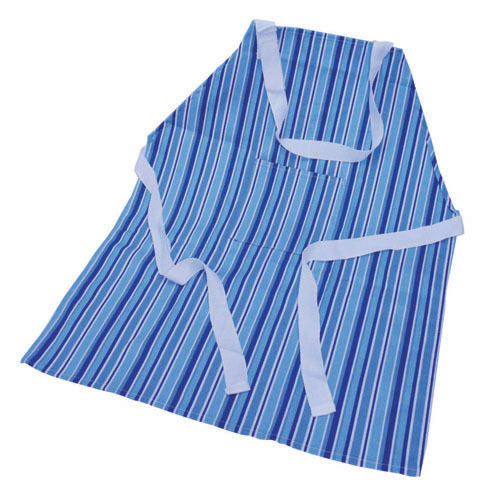 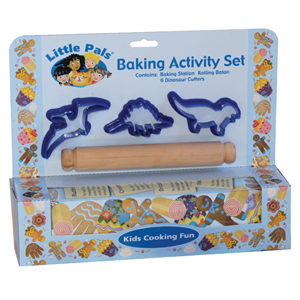 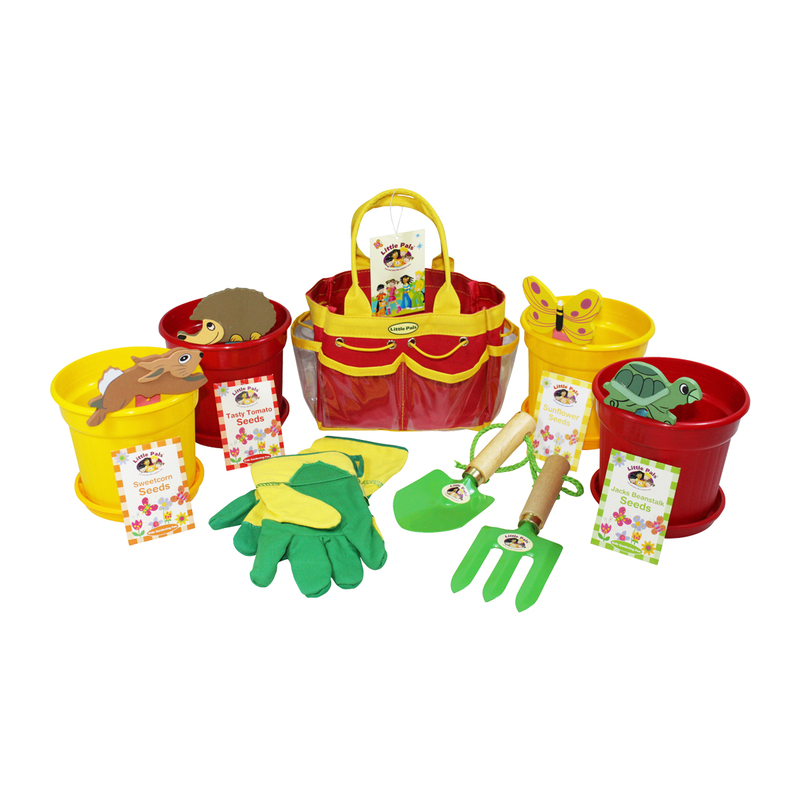 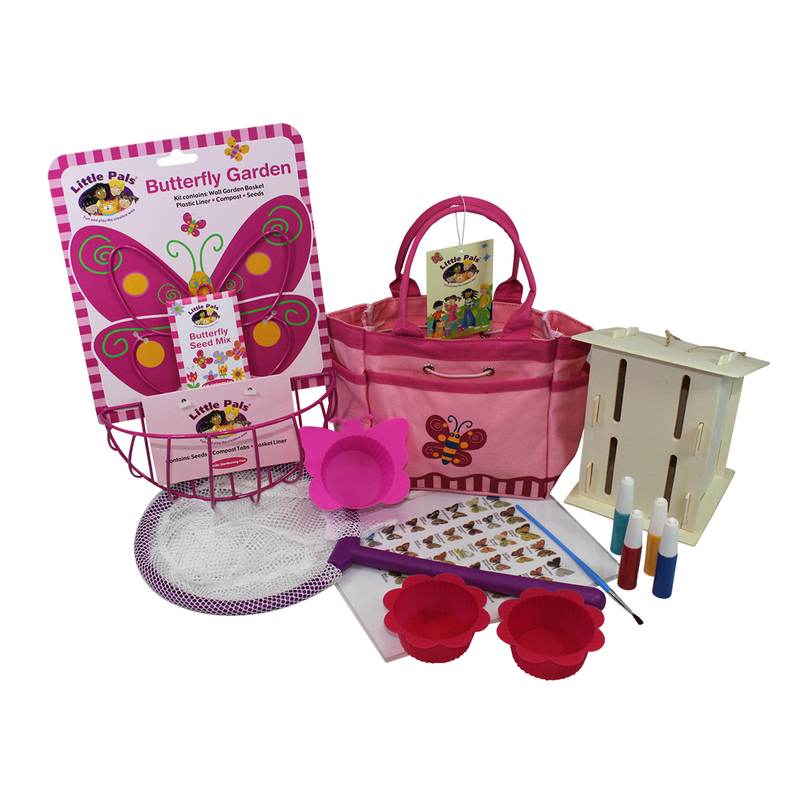 Childrens Gardening Kits and Childrens Garden Tools, Baking Kits. 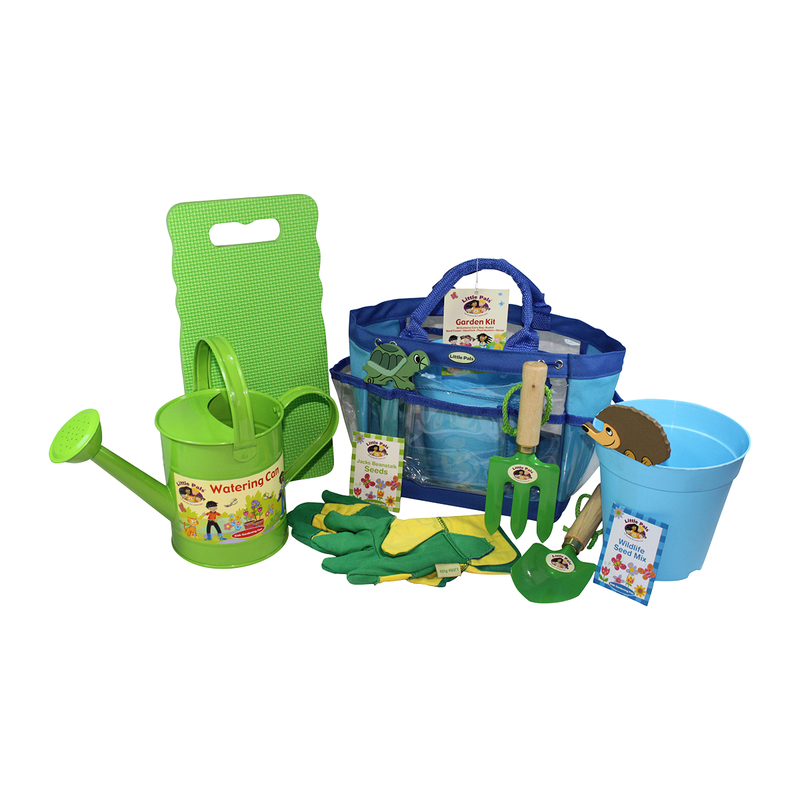 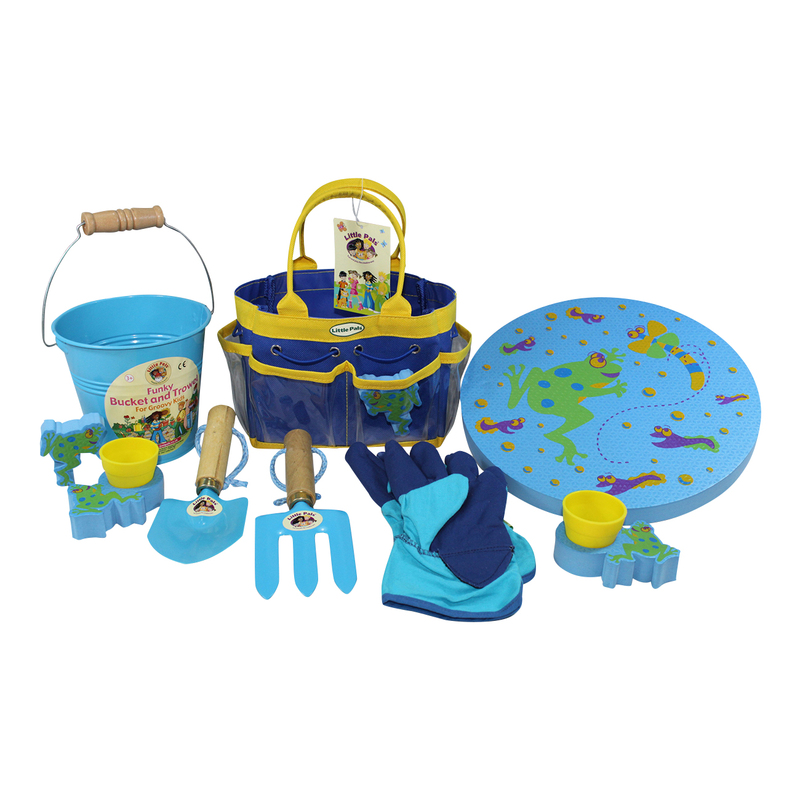 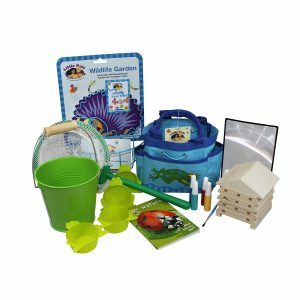 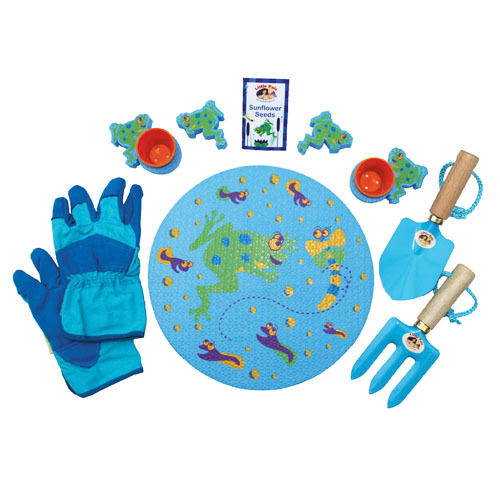 Kids Growing Kits, Discovery Sets and Explorer Kits. 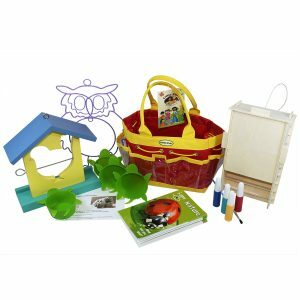 Nature Watch Kit and Craft Kits.